There's a lot to do this weekend and you can find all the Halloween events here. 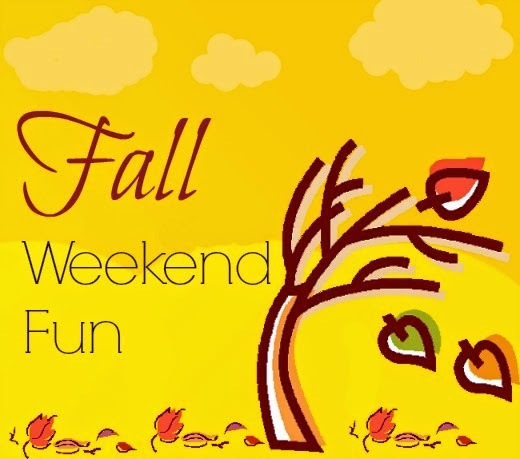 Here are the weekend activities from the FB page for easy access! I will be updating if I hear of more events. Always check with the organization for the most updated information or if you have any questions. We appreciate the shares and likes! PLEASE MAKE SURE TO CHECK WITH ORGANIZATIONS, SOME EVENTS CANCELLED OR RESCHEDULED DUE TO WEATHER! Post by Early Scholars Academy. Post by For The Love Of Strays.